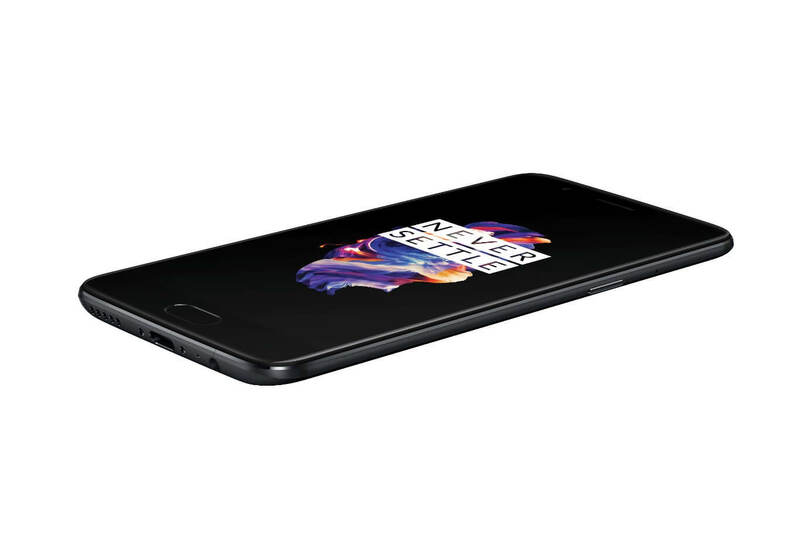 After a significant number of leaks and rumors, the OnePlus 5 was officially announced yesterday by the Chinese company. The phone will go on sale on June 27th and will be available in two variants: a 6GB RAM/64GB Storage model for $479 or a 8GB RAM/128GB Storage for $539. Both of these price points represent an increase in price over the OnePlus 3T but the OnePlus 5 is a higher spec’d phone too.